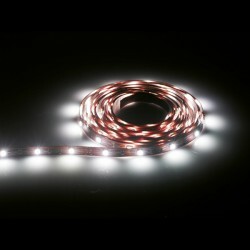 If you are looking for lighting that is fun and reliable, why not view the full range of flexible LED Strip Lighting available at UK Electrical Supplies today? 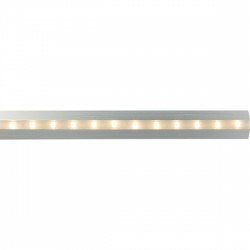 Whether you want to light a bar, club, cinema, or just a bedroom, these funky lights will liven things up. 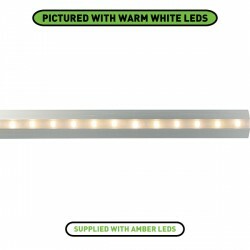 They are even great for creating eye-catching exteriors! 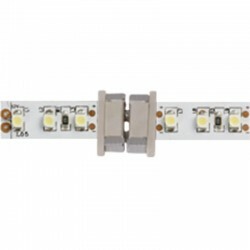 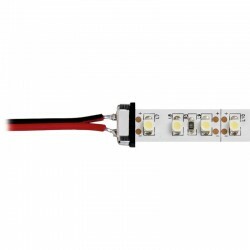 Our selection includes LED strip lighting in a variety of lengths and colours, as well as great accessories, like connectors and controllers. 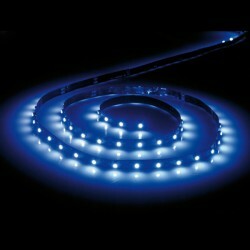 With all of these energy efficient options, the illumination solution you have been searching for is just a click away!